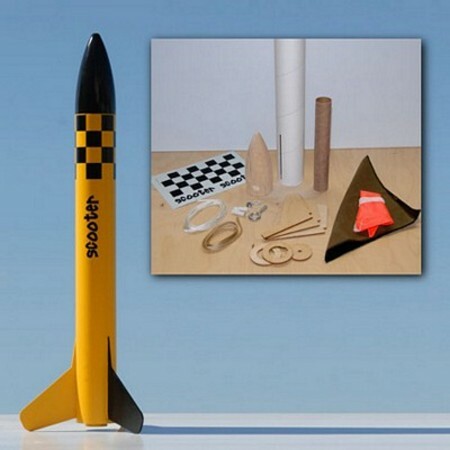 Discount Rocketry is a reseller & manufacturer of Model Rocket kits. 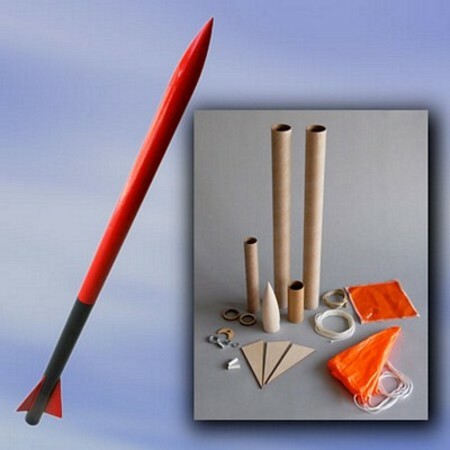 Being Rocketeers ourselves, we love to promote the Model Rocket Hobby. 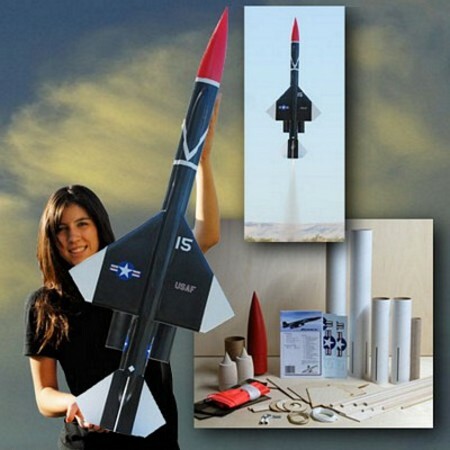 You can find us at local and major launches in the Southwest United States. 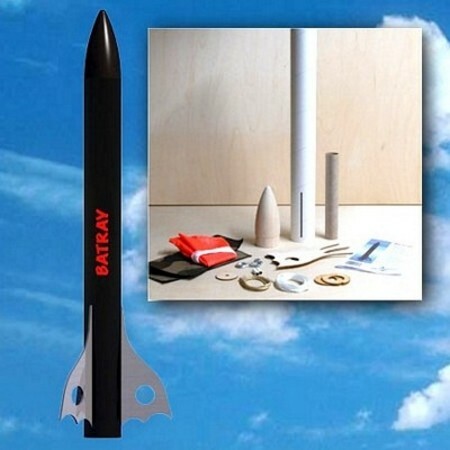 Check our Launch Schedule link to find where we will be next.